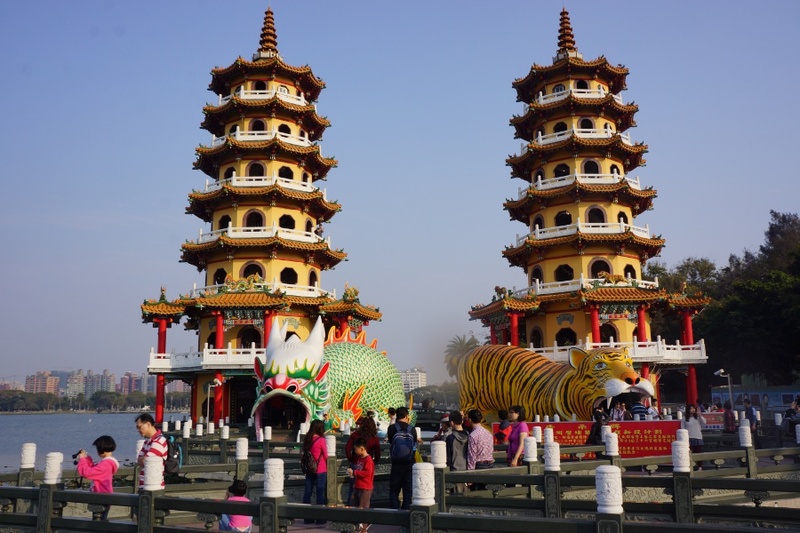 The Dragon and Tiger Pagodas at Lotus Pond in Kaohsiung. I’ve been to Kaohsiung a few times, but unfortunately I haven’t been able to truly explore the area. In my last visit, I did manage to see one of the more famed sights of the city, the Lotus Pond 蓮池潭 also known as Lotus Lake. Filled with various temples, pagodas, and classical art, it has a very ancient ambiance even though the entire lake is actually man-made and only about 60 years old. It’s not all new though, as there are several temples sprinkled about that are hundreds of years old. Here are some pictures from my visit. Graffiti art can be controversial, but I’ve always enjoyed the absurd and vivid aspects of this art form. While you might easily find some graffiti scrawled on the side of some buildings, you can also find a lot of great artistic displays in Taiwan. 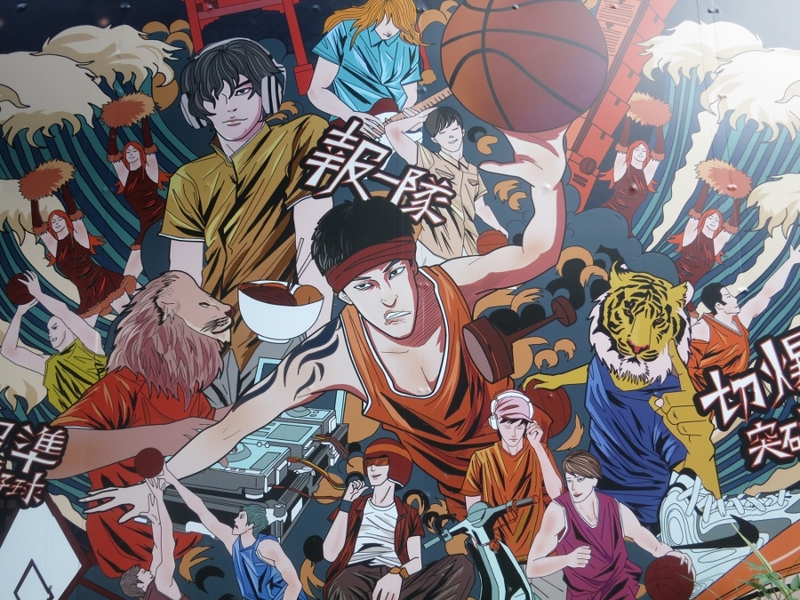 Here are fifteen graffiti art pieces from around Taiwan.